Invest more money in education. 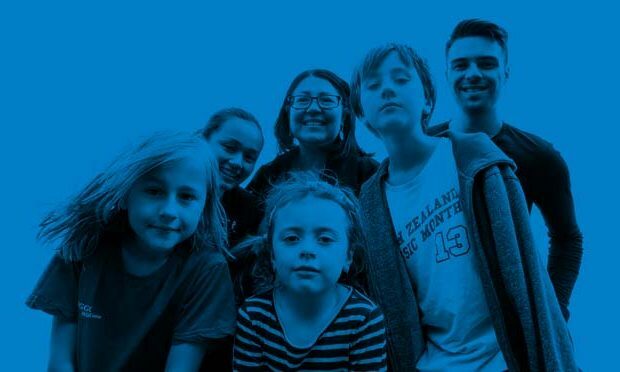 That was the message as the Heartland campaign rolled back into Wellington after five months on the road, when parents with special needs children addressed Ohariu MP Peter Dunne, Labour candidate Greg O’Connor and Green party candidate Tane Woodley. 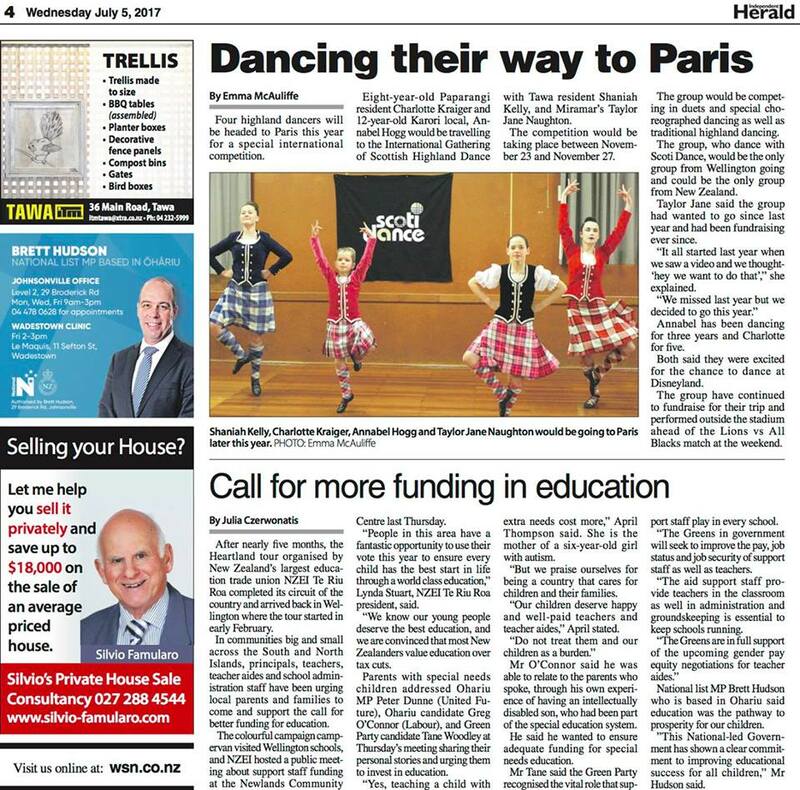 Newspaper coverage of the community meeting in Newlands by the Independent Herald, July 5.